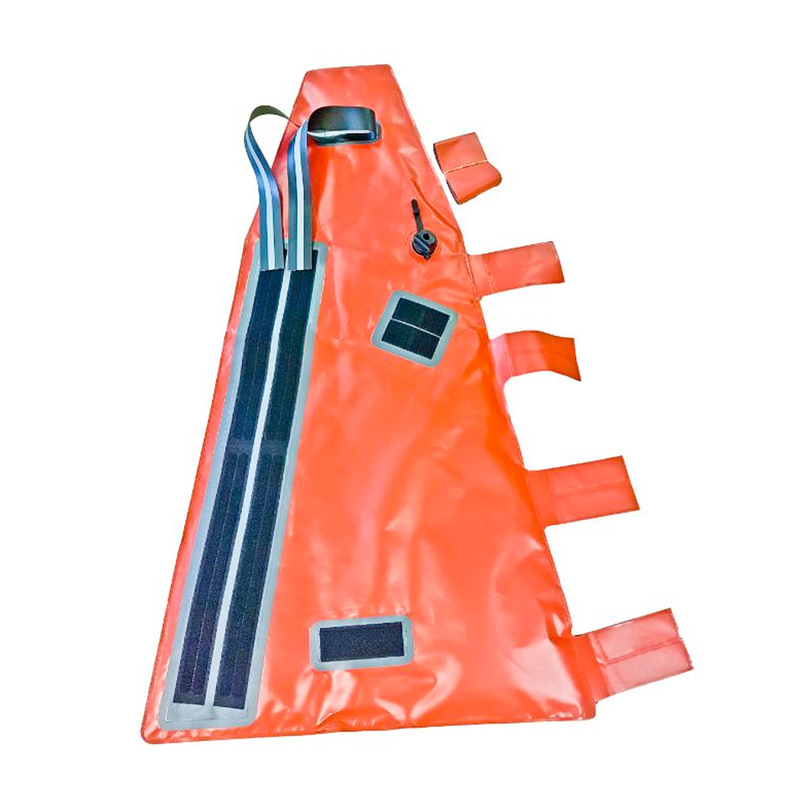 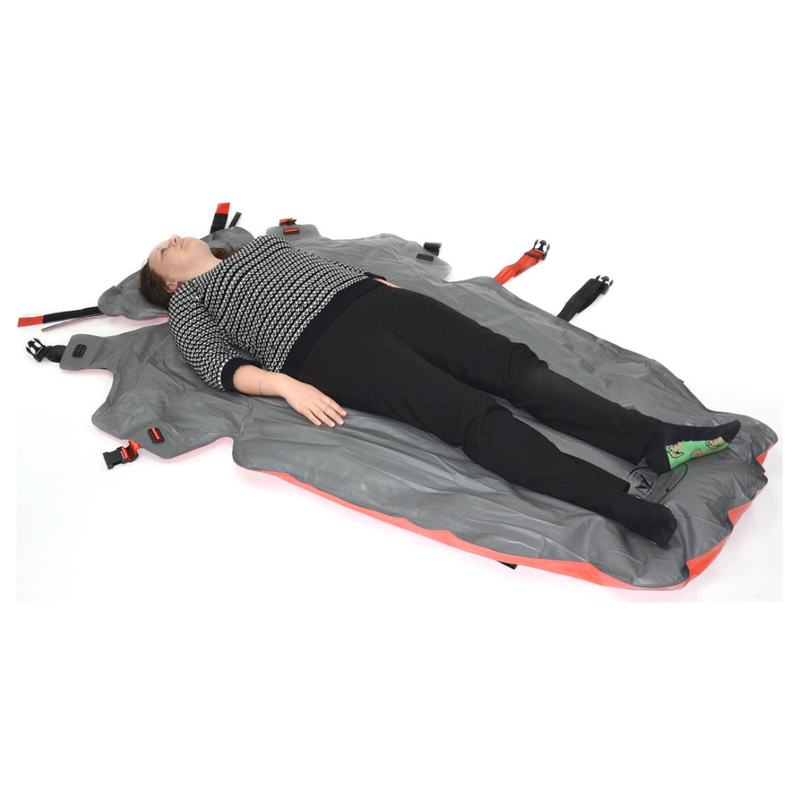 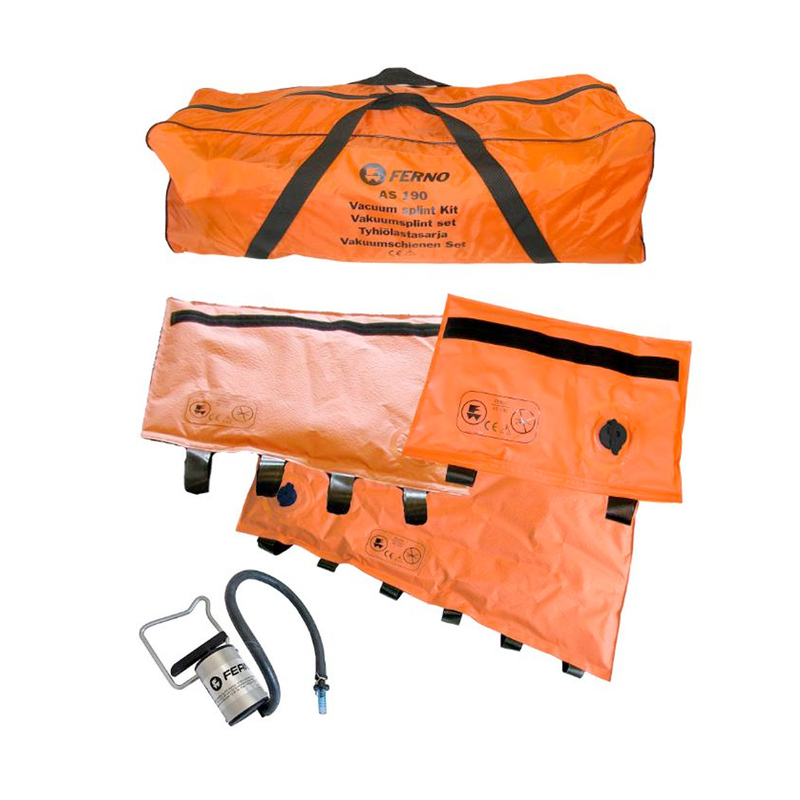 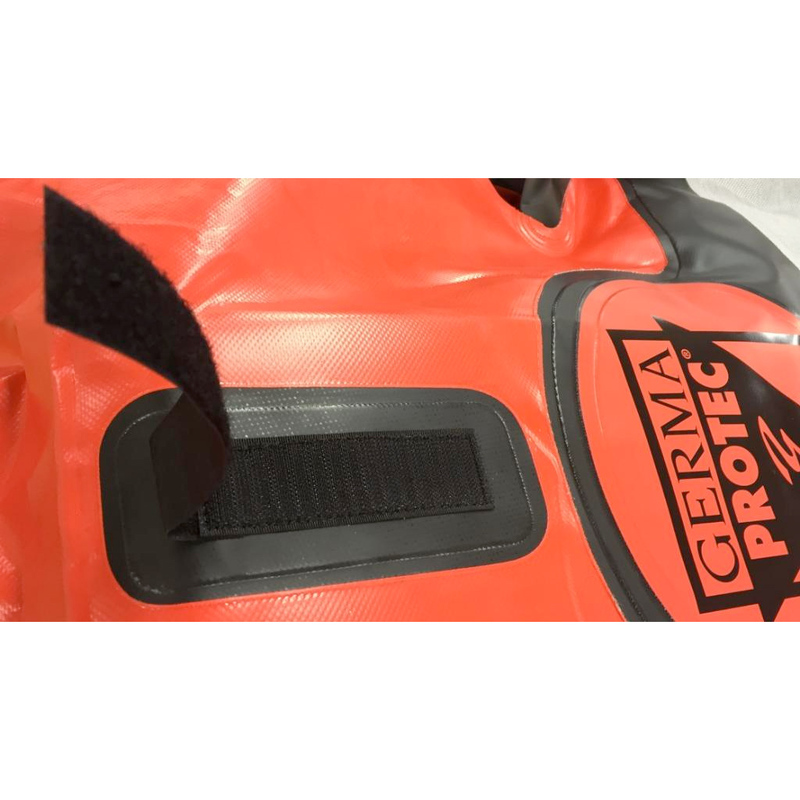 The Germa Vacuum mattress are intended to stabilise injuries on patients during transport. 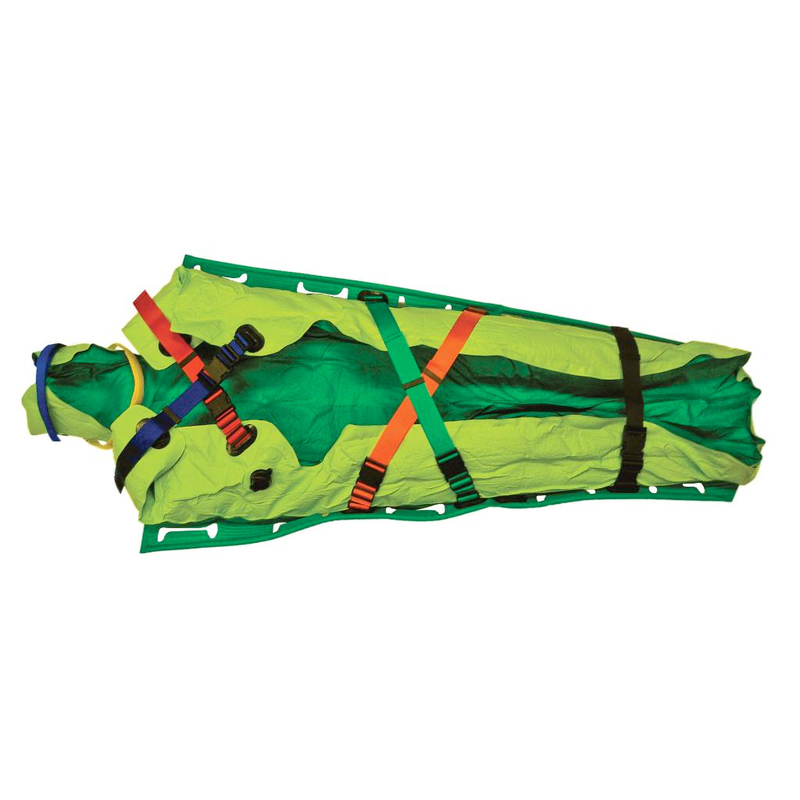 They are suited for fixation of patients with hand, wrist, arm, leg, shoulder and/or hip injuries. 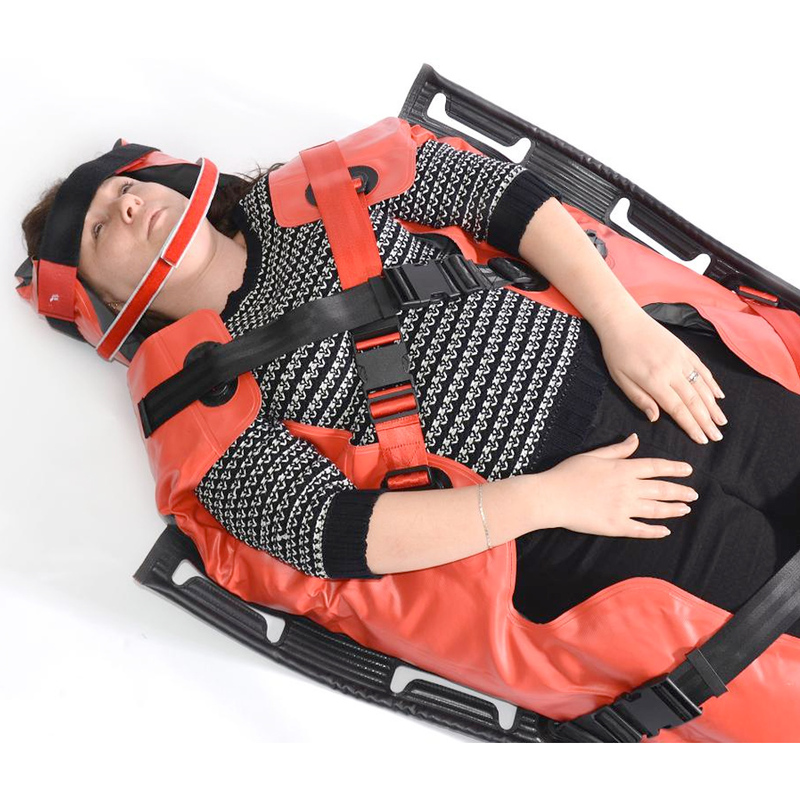 The immobilization moulds around the patient fracture giving an optimal and comfortable support. 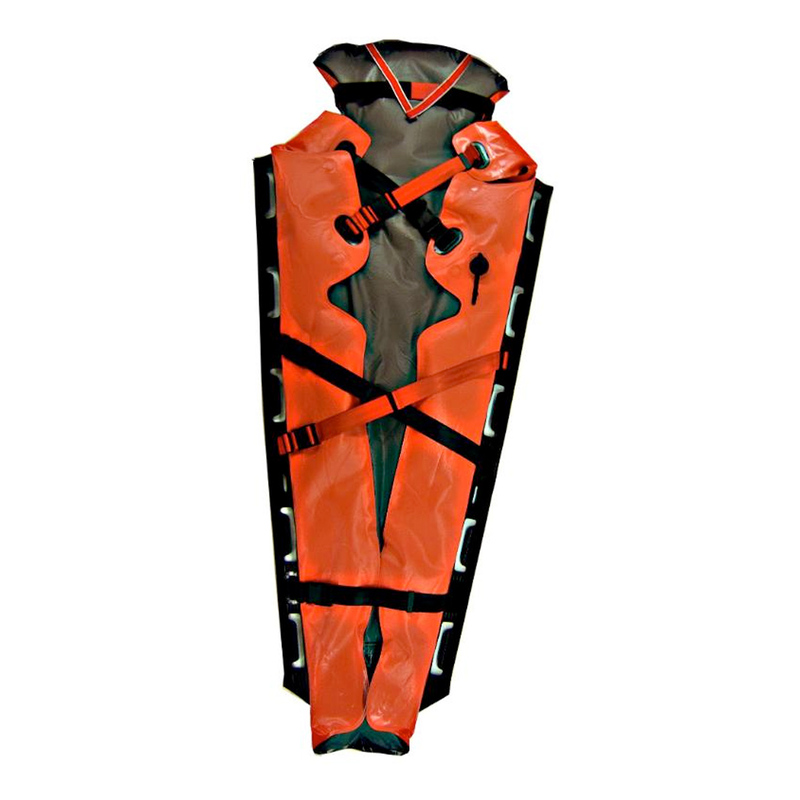 Compliant to EN 1789 and 1865. 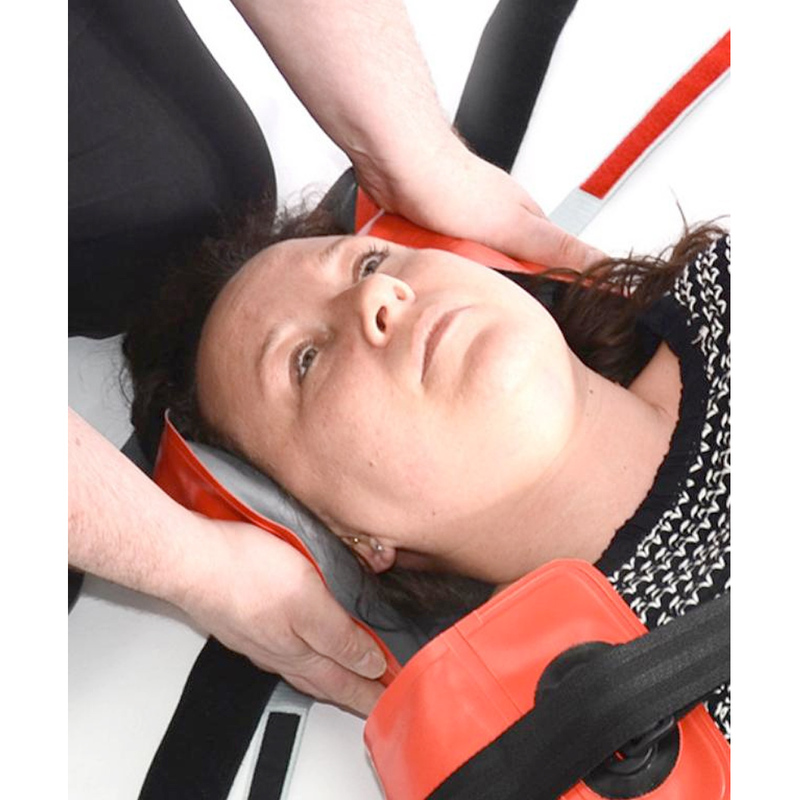 Benefit: Safe, premium immobilisation and convenience of patient fixation.